The faculty recently approved a new general education core curriculum, effective for students entering Tulane in Fall 2018 and after. 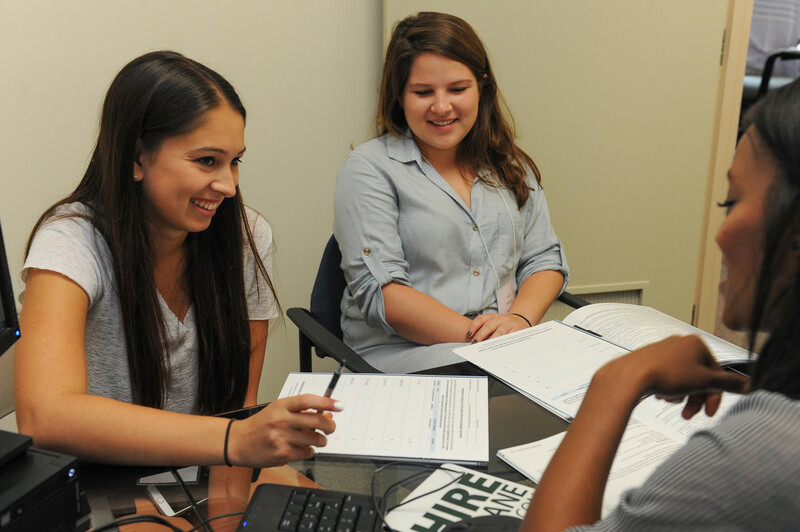 The Newcomb-Tulane College core curriculum is designed to provide a common structure to undergraduate study while remaining flexible enough for students to explore and experiment with many academic fields. The core curriculum ensures that students attain basic competencies in writing, formal reasoning, foreign language, scientific inquiry, cultural knowledge and expression, and interdisciplinary scholarship. The new core curriculum can be found here. For students entering Tulane prior to Fall 2018, see links below for core curricular requirements. Use the Core Curriculum Guide to get a comprehensive explanation of each requirement. Use the Core Curriculum Grid to see individual school requirements side by side. For students entering Fall 2018 or later, see links below for core curricular requirements.